.... Making Disciples Of All Nations. Why does Paul say, let no one judge you in food, feast days, or Sabbaths? 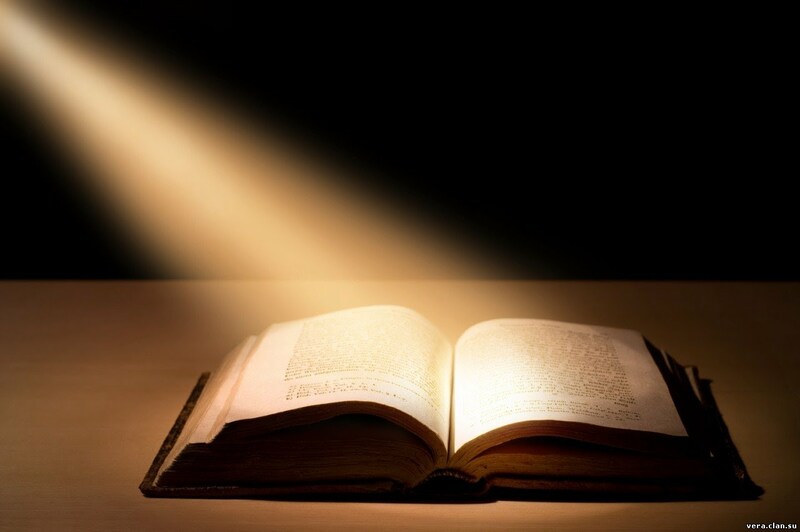 Let’s start by looking at the text in question, which is Colossians 2:16-17. It’s important to keep in mind that Colossians was written to Greek converts who were living in a pagan culture. This is an interesting visual aid that Paul uses here to describe these things. He says they are a shadow of the Messiah. A person’s shadow always goes with that person. Sometimes it follows you, and sometimes it precedes you, but it is always right there with you. You can’t go anywhere without your shadow, and likewise, your shadow can’t go anywhere without you. Also, Paul says they are a shadow of things to come. This means the shadow precedes the Messiah. They are prophetic shadows that help to reveal the plans of YAHUAH. The shadow of Messiah lets us know what Messiah is going to do. If you are in someone’s shadow, then you are near to that person. So, if we want to be near to Messiah, then we must walk in His shadow. If we want to know what he is going to do, then we must keep our eyes on His shadow. That is why it is important for us to practice the Feasts so that we will be near to our Messiah. Messiah died as the Passover Lamb on Passover. Was buried sinless (without yeast) the beginning of Unleavened bread. Resurrected on FirstFruits as the FirstFruits of the resurrection. Poured out the Holy Spirit on Pentecost. 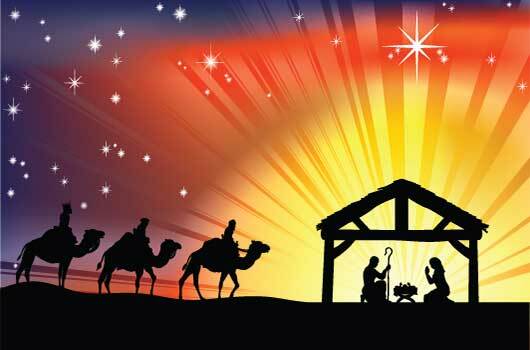 His first coming was directly connected to the Spring Feasts, and likewise, his Second coming will be directly connected to the Fall Feasts. He will return “at the last trump” on the Feast of Trumpets. He will judge the world on the day of Atonement. And the Feast of Tabernacles is the wedding feast. 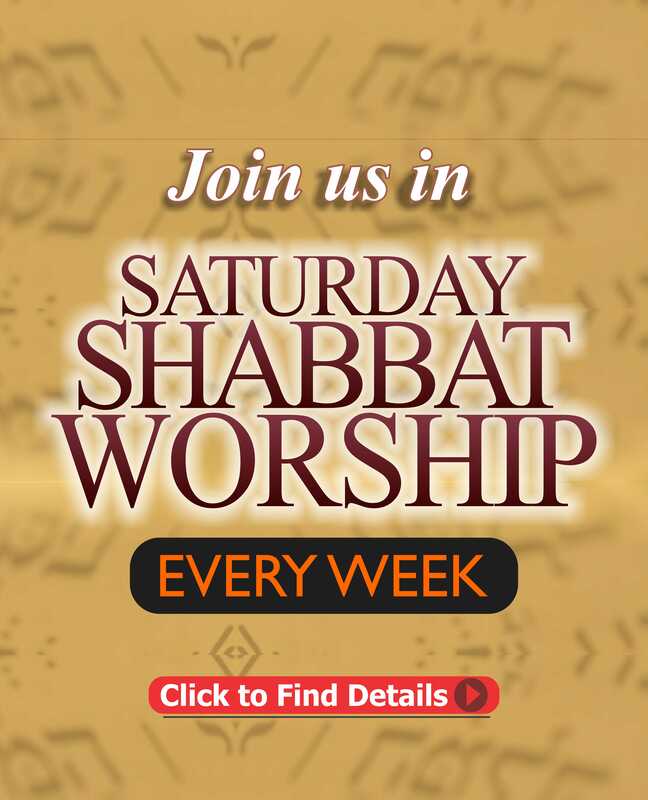 The Sabbath is a prophetic shadow of the 1,000 year reign of the Messiah. YAHUAH gave us His set apart Feast days to make us aware of His calendar. He didn’t give them so that we could have a family dinner, He was revealing His plan to us. Paul says, let no man judge you in these things. I have heard many people claim that Paul was saying, “don’t let anyone judge you for not keeping the feasts and Sabbath”. However, that doesn’t make sense. If the Feasts and Sabbath are prophetic shadows of the Messiah, then it is important for us to keep practicing them so that we can remain close to our Messiah. So, why would Paul be telling them not to keep them if they are directly connected to the Messiah? Also, consider the fact Paul was writing to Gentile converts living in Colossae. It is important to know that Colossae was very near Laodicea, and both cities were known for their paganism. There were very few Jews living in that area, so who would be judging these new converts? May the RUACH HAQODESH guide and be your teacher. (Original version by Lex, Founder, Unlearn the lies Ministry). Fantastic,glory be to YAHUSHA.Thanks for sharing my brother.It’s clearer the way you explained that verse.May YAH continue to bless and give you more wisdom and knowledge and revelations.. Thanks for your kind words of encouragement brother. Shalom and same to you brother David Orji. 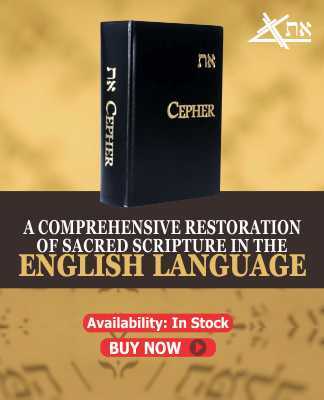 THE את ETH CEPHER; Must Have Scripture For Every True Believer.